Avid FPS fans will always remember 2005’s horror shooter First Encounter Assault Recon, which conveniently also results in the acronym F.E.A.R. Featuring immersive environments with several supernatural encounters in the game that frankly got me (and countless others, I’m sure) jumping off my seat, the F.E.A.R. franchise spawned two sequels, the most recent being 2011’s F.E.A.R. 3. 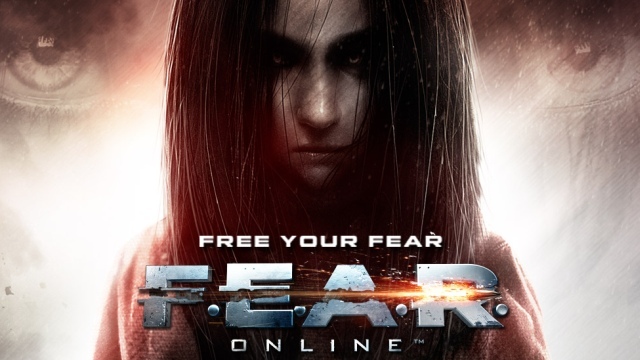 Now, the WB-owned franchise is ready to enter the massively-multiplayer online realm with the announcement of F.E.A.R. Online. The project is spearheaded by Korean developers Inplay Interactive and is published by Aeria Games (who also handles A.V.A.). F.E.A.R. Online will feature a mix of multiplayer scenarios that pit players against Alma, the supernatural antagonist of the series, and her assortment of evil; as well as co-operative scenarios that will loosely connect the storyline from F.E.A.R. 2: Project Origin. The game is currently in closed beta, but those who revel in supernatural action can sign up now at the F.E.A.R. Online official website here. Unfortunately both Inplay nor Aeria has given an official release date for the game for now. RM663M E-learning Contract Misused To Fund 4G Rollout. Overreaction Or Hidden Agendas?